According to the Vietnam Automobile Manufacturers’ Association, automobile sales merely reached 13,143 units in February this year, down 61 percent compared to the previous month but up 6 percent year-on-year. 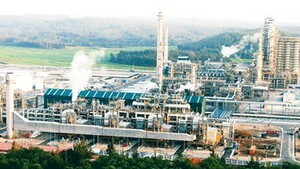 Of which, the number of passenger cars was 9,157 units, down 67 percent; commercial vehicles 3,810 units, down 34 percent; and special-purpose vehicles 176 units, down 47 percent. Sales of domestically-assembled automobiles reached 7,685 units, down 59 percent compared to the previous month’s sales of 18,799 units. Total automobiles sales of the first two months of this year rose 21 percent over the same period last year. Of which, passenger cars jumped 34 percent; commercial vehicles dropped 11 percent; and special purpose vehicles fell 28 percent compared to the same period last year. Meanwhile, domestically-assembled automobiles declined 16 percent whereas imported ones soared 179 percent over the same period last year. 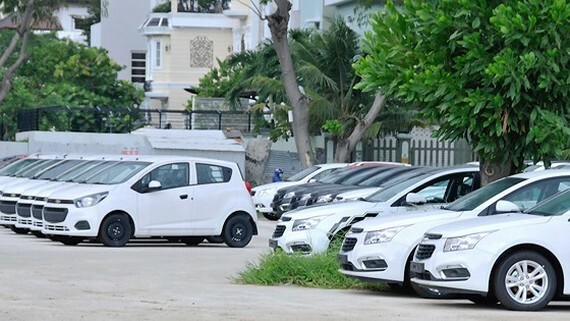 According to the General Department of Vietnam Customs, the number of imported cars increased strongly in the first two months of this year with more than 84,000 units, several times higher than the same period last year.